What brings you to the mountains? 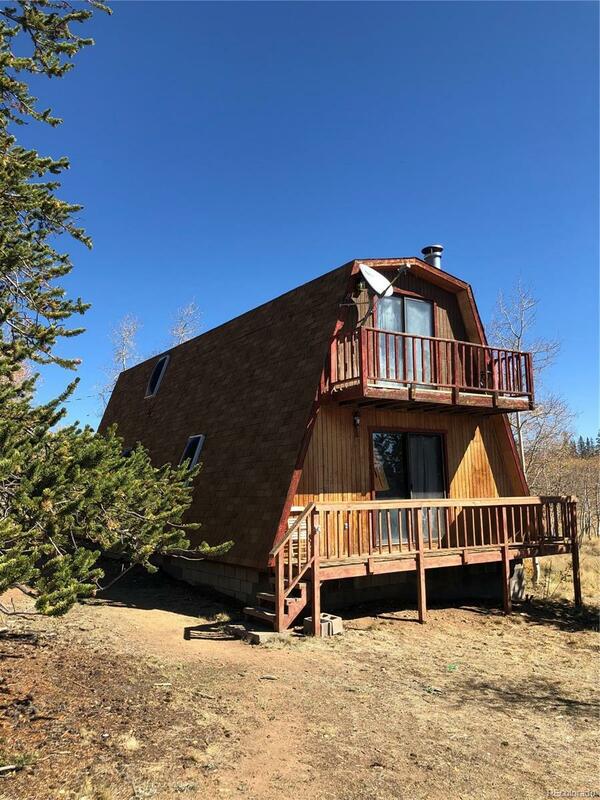 Part-time hunting and fishing cabin or full-time residence, this is your fixer! 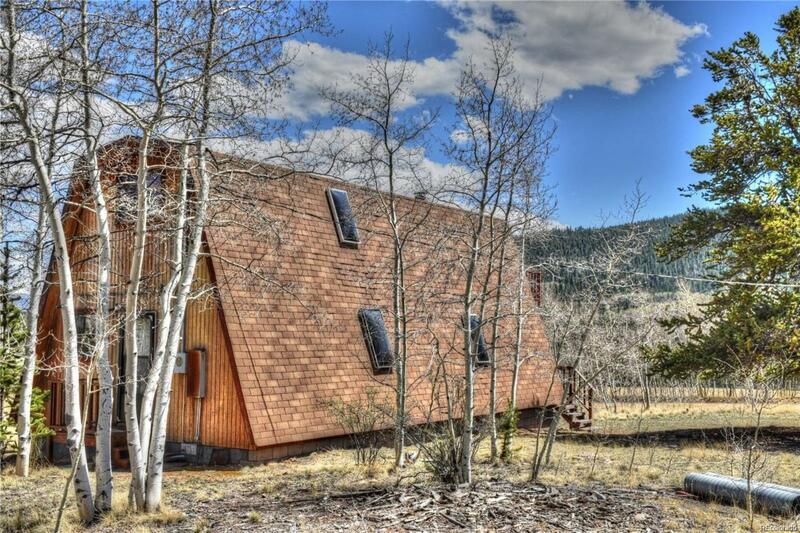 Make it your very own mountain property nestled in the aspens, sits on 2 acres on a corner cul-de-sac lot. 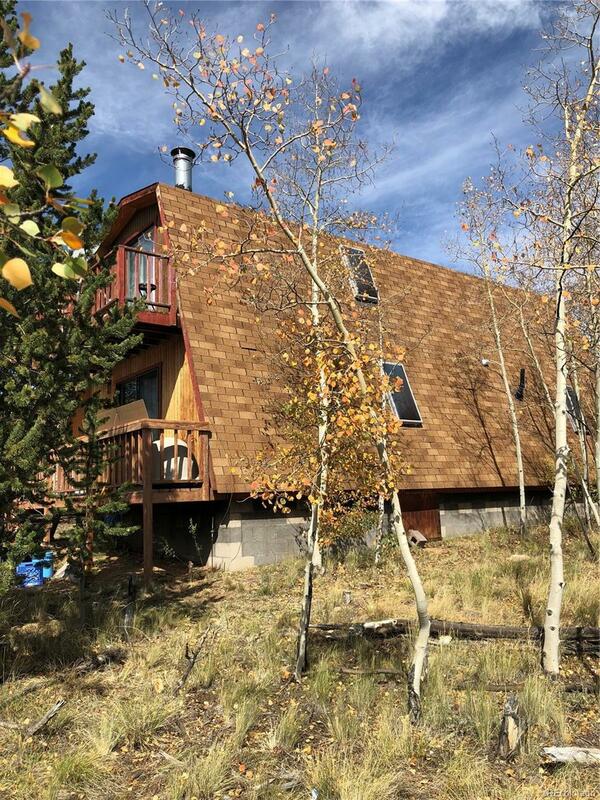 Great views, private fishing ponds, National Forest access just minutes away. 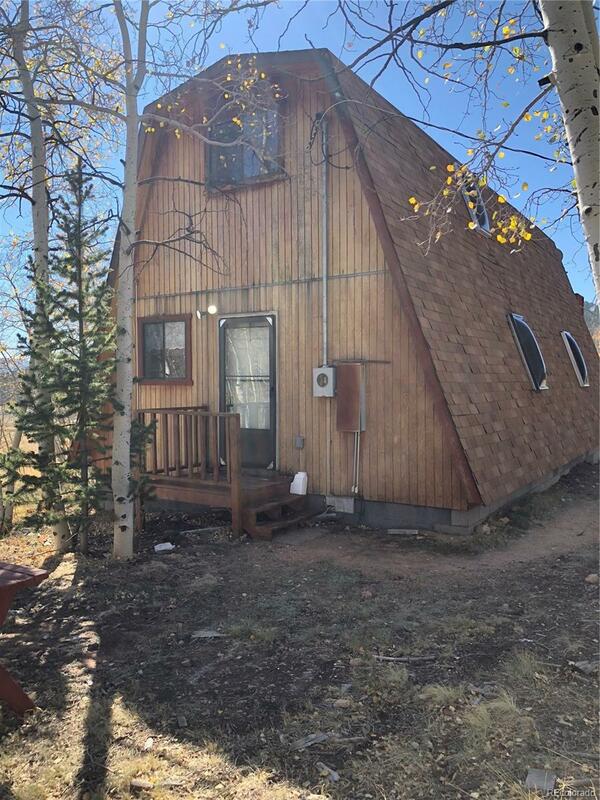 Corner fireplace, compact kitchen, 2 decks and 2 loft bedrooms, 1 bathroom. Well and Septic! Tarryall reservoir just down the road, youll never want to leave, and you wont need to with year round access on county maintained roads.